These days many new entrepreneurs are entering the beauty and skin care market. It is a lucrative industry and many brands have experienced substantial growth. The beauty industry has grown over 15% annually. There is a frequent question asked for this industry. 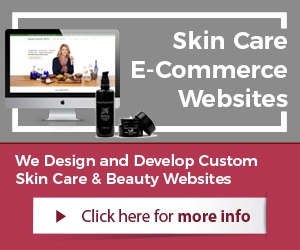 What to consider when starting a new skin care business? Investors and entrepreneurs have some passions around skin care or a work history. This leads them to enter the skin care industry on some level. Creating skin care products is often the choice. The retailing of products is a very specific way to do business. The business of retailing must be understood well in order to succeed. In the simplest terms, what to consider when starting a new skin care business falls into two main phases. The first is the creation and development of the products. The second is the marketing, sales, and customer relations phase. What is often the case; startups focus more on the product development and fail to gain a much-needed understanding of the second phase. Within the first phase of a new skin care business, the investors and entrepreneurs are focused on product design and development. This is a big job for a new startup business. A decision has to be made what type of products to develop, what to name them, what kind of ingredients to infuse, and much more. In this phase, packaging design is as well created. This includes primary and often secondary packaging. Another critical aspect that is part of the first phase is the branding. The company itself has to be formed and created. 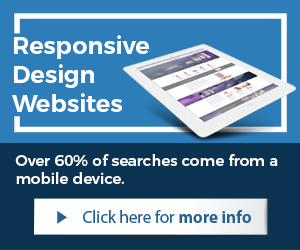 This includes company name, logo design, website design and development. The first phase is getting the business ready to do business. In the second phase, brands and entrepreneurs have to successfully market and start selling their products. This involves a comprehensive approach. Often, it is here that companies start to struggle. Understanding what is required is often not clearly understood. New brands have to create much content, properly publish, and distribute. Marketing campaigns have to be launched and correctly managed such as SEO, SMM, Paid Advertising, and so on. Incentives and promotions have to be created and advertised properly to be effective. There is much work within the first two years of this phase. Brands must ensure that they take the necessary steps required. There are some tactics that give help when starting a new skin care business. Skin care business consulting services provide assistance. 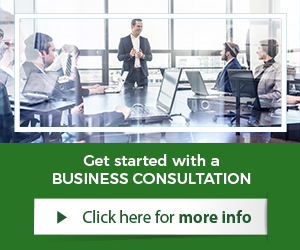 Other forms of consulting services can be highly beneficial to new companies. Marketing consulting or technology consulting services can provide much needed understanding of choices, as well as pros and cons. Brands that want a better chance at success can hire experts for assistance.